Last week, the FAA announced and enforced new restrictions on drone usage, prohibiting flying unmanned aircraft systems within 400 feet of 10 popular U.S. landmarks and attractions. It’s important to note that there are a few exceptions to the restrictions. 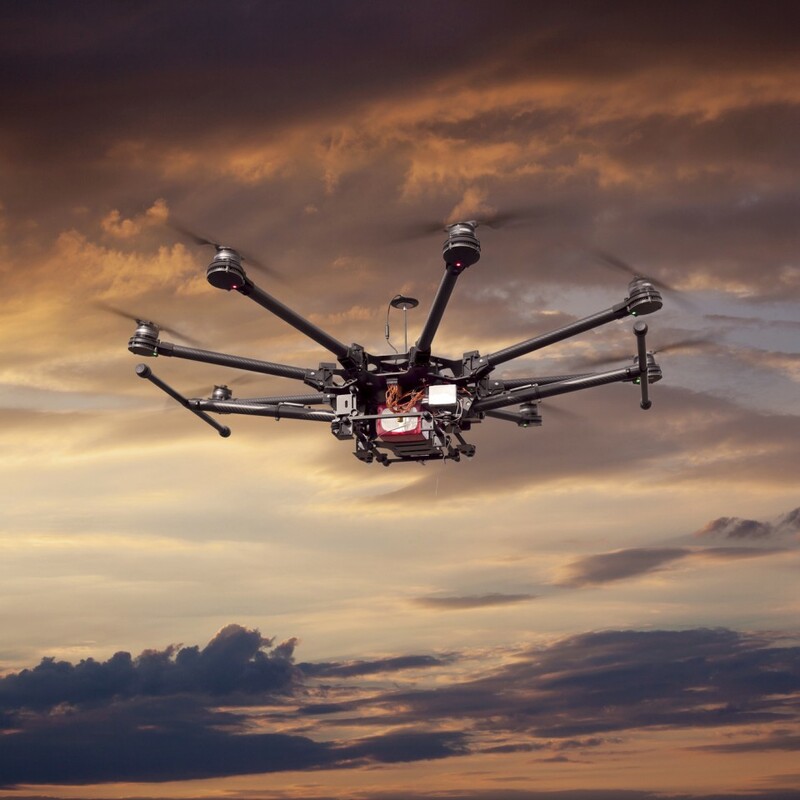 Drones used for law enforcement and public safety emergencies are to be coordinated with the FAA. The FAA cites that the new rules include “potential civil penalties and criminal charges,” and were implemented at “the request of U.S. national security and law enforcement agencies.” According to AOPA, drones are still a security and public safety concern for the FAA Drone Advisory Committee. The FAA has imposed similar restrictions around U.S. military bases and National Parks, citing concerns about public safety. The FAA is also fielding additional requests for restrictions in other areas. If you’re curious about where you can and cannot fly a drone, the FAA has created an interactive map available online. You can also stay updated with the B4UFLY mobile app.